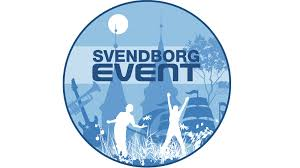 Silverrudder™ – Challenge of the Sea - is an annual singlehanded boat race, which takes place at autumn equinox this year the start goes Friday the 23th september 2016 in Svendborg on the island of Funen (Fyn), Denmark. In 2012 the race was launched and attracted 15 tough contestants. 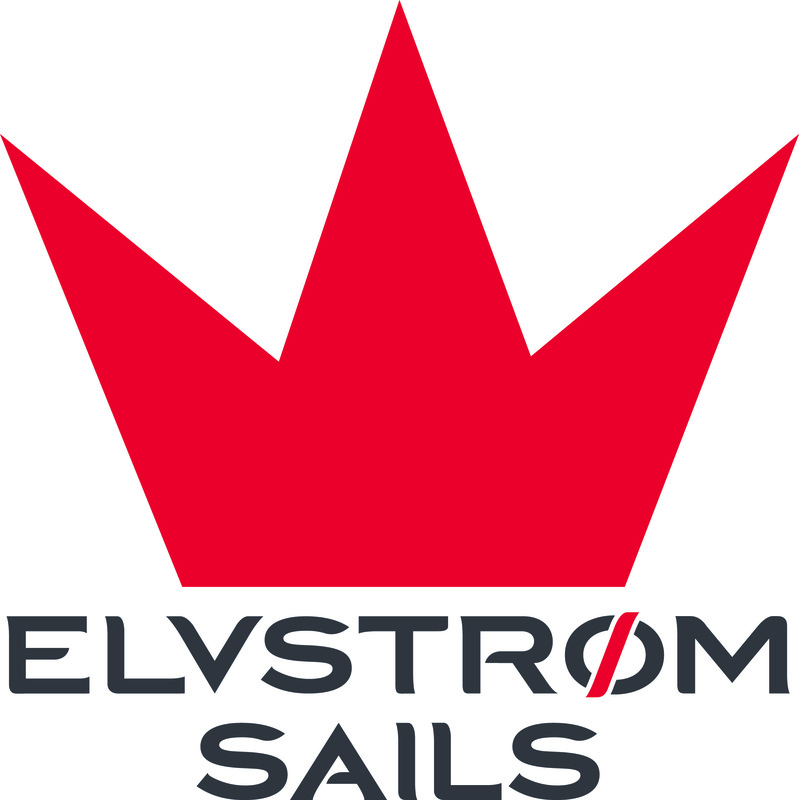 In 2013 100 contestants have signed up, among them sailors from Sweden, Germany, Sweitzerland, Slovenia and Denmark. Silverrudder Challenge 2013 was the biggest international off shore singlehanded regatta in world this number was doubbled in 2014 where more that 200 registred. In 2015 the race sold out on the third of May three month prior to race start when 330 had registred. For 2016 we have 400 slot on sale from medio December. We truely hope that the event once again will be greatest non-stop singlehanded off shore category III race ever in the world. As the number of contestants increase, the competition is also getting tougher. But the challenge is still the same: 134 Nautic Miles around Funen – only you and your boat! Silverrudder Challenge has 7 boat categories, and there will be announced winner in each of them. That is, if the competitors are able to beat last years winners in speed. As the number of contestants increase, the competition is also getting tougher. 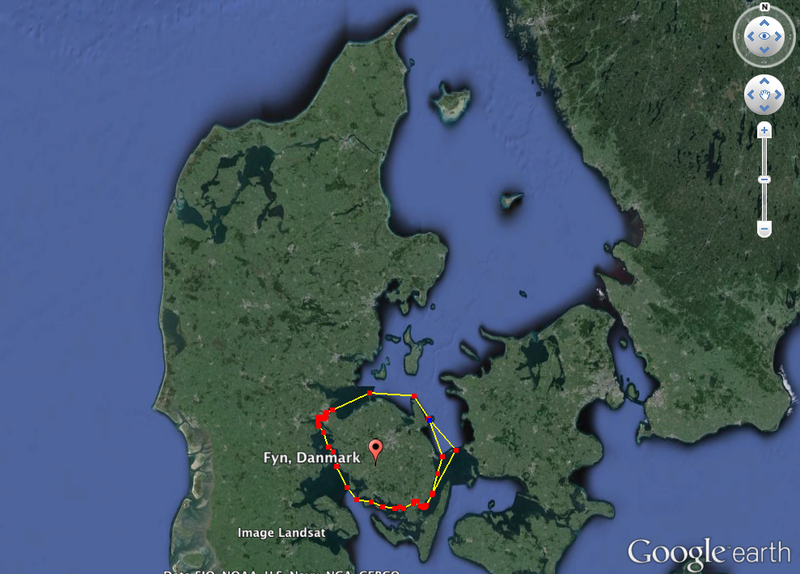 But the challenge is still the same: 134 Nautic Miles around Funen – only you and your boat! Are you up for the challenge?